This presentation aims to give an awareness of the requirements of the British Standard BS 5839 Part 8:2013 to someone who is new to the task of providing a Voice Alarm system. It provides some background research and explains the benefit of having voice alarm messages, as opposed to simple alarm sounders. 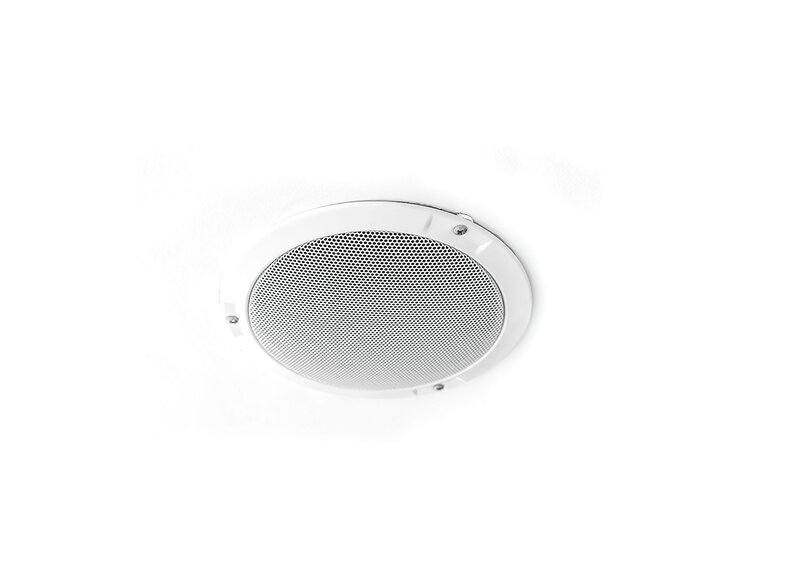 It will also provide some advice on what to consider when designing a system, identifying some of the problems and their solutions especially with regard to audibility and intelligibility. It will provide details of the most common product solutions including speech sounders, central rack and distributed amplifier systems which incorporate Public Address and Fireman's microphones.